We thank Amy & her tutor, Marta, for writing to us! 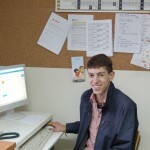 The school La Immaculada, in Sant Vicenç dels Horts, is hosting a Conversation Assistant for the first time this year. Her name is Amy and she comes from The United States. 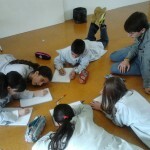 She helps pupils from 3 to 12 years old and all of them really enjoy their time with her. Thank you for sharing your experience with us! Hello! 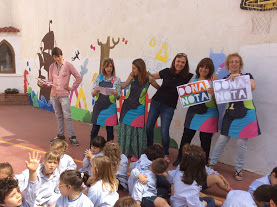 My name is Amy and I am a Conversational Assistant at Col•legi La Immaculada, a primary school in Sant Vincenç dels Horts. I started the program in late January and cannot put into words how truly amazing and beneficial this experience has been for me. As a 22 year-old from Los Angeles California, I had never traveled outside The United States before, much less to a country that spoke a different language. It is safe to say that the last 5 months have been the most challenging and best months of my life. Having graduated from my university last May, I really wanted to get more experience in the teaching field and have always felt that learning from different cultures is both valuable and important. CAPS is the perfect package because I am able to get more experience in the classroom, as well as the extra bonus of learning about a different culture. From the very first day, La Immaculada welcomed me with warm “Hellos!” from both the students and teachers. 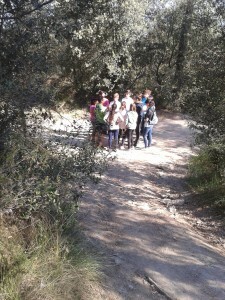 I found it surprisingly easy to communicate with the children, despite speaking a different language. The children take English classes as well as a conversationally based English class called “Talk.” With these classes, I work with small groups of 4-6 children practice pronunciation, grammar and word usage by playing games, singing songs, or just simply having a conversation. 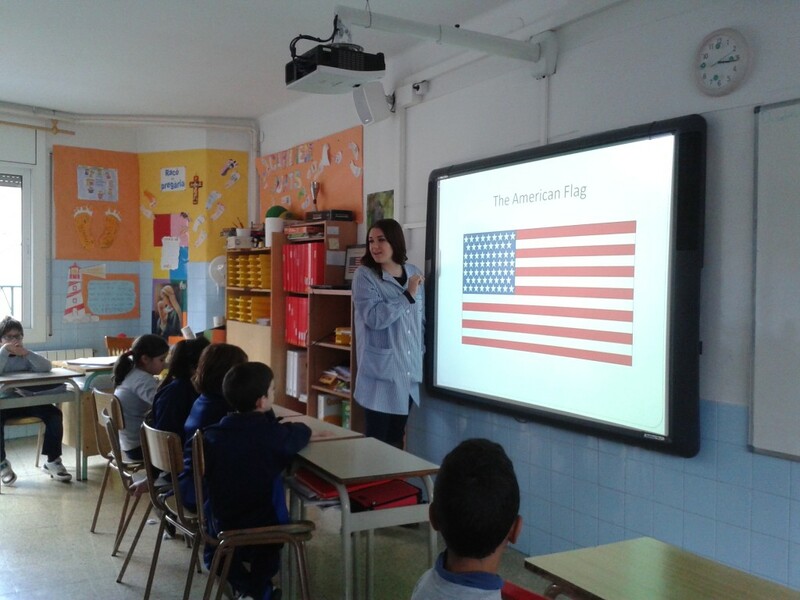 I also teach science and art classes in English so that the students can be accustomed to listening to a native English speaker. 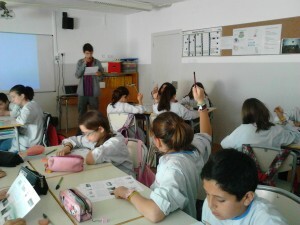 In the Infantil classes, I primarily teach English through songs, stories and by leading their daily routines. 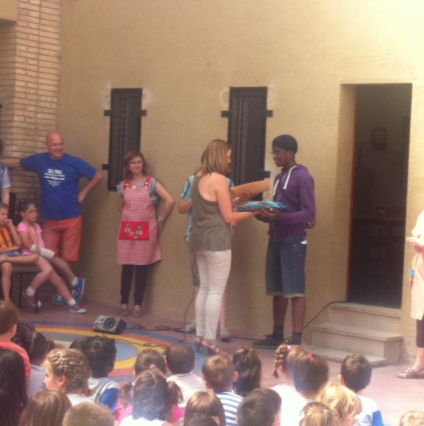 I have also had the opportunity to do some fun activities that tie language, culture, and learning together. 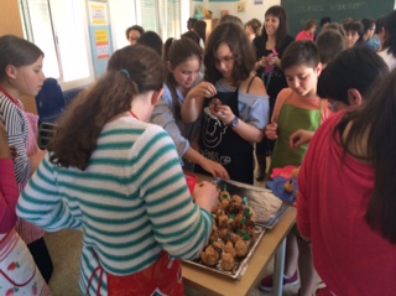 One of these activities was a cooking workshop where I taught the students how to make American rice crispy treats. 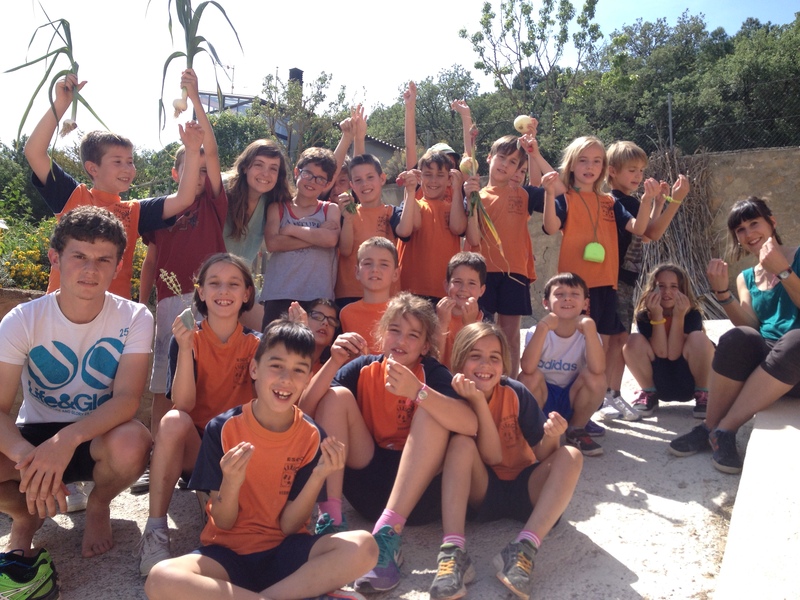 The children learned about the different ingredients, utensils and instructions in English during class, and then were able to actually make them with their parents at school. It was enjoyable and delicious! The one thing that I was nervous about was living with host families. My first host family spoke a little English, which made my first month easier to get acclimated. The family I live with now has three small children and do not speak English. Because of this, I have been able to learn so much Spanish in a very short amount of time. 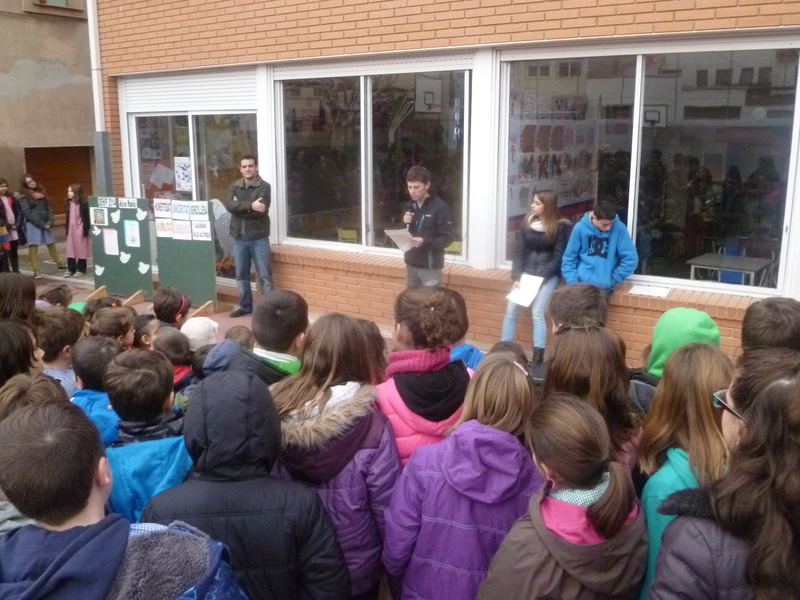 At first, it was difficult because not only did I not know much Spanish, but I also had zero confidence speaking it. But now, whether it’s the car ride to school or at the dinner table, I am constantly practicing. Another benefit of living with a host family is that I have had the opportunity to learn about Catalan culture and traditions. 5 months ago, these families were strangers who I could not even understand. Now, I am dreading the day I have to leave them! This experience has given me more than just an opportunity to improve in teaching; it has given me friends and family who I will always be connected to, even though they live in another part of the world.